Meet the people who make Centennial who we are, providers who care about you and understand the importance of you not only getting well when you are sick, but staying healthy. When you are a part of the Centennial family, they are more than your health care professionals, they are trusted friends. Scott is the Chief Executive Officer of the Centennial Health, a group of physician clinics focused on serving individuals with Medicare. Centennial is one of the largest independent physician groups in Oklahoma, and the only group solely focused on a performance based model. Under Scott’s leadership, Centennial has shifted to achieving cost-effective quality outcomes, rather than traditional fee for service. Before joining Centennial in 2016, Scott was the Chief Financial Officer of the largest medical professional liability insurer in Oklahoma. Scott received a Bachelor of Science in accounting from Oklahoma State University and his MBA at the University of Chicago Booth School of Business. 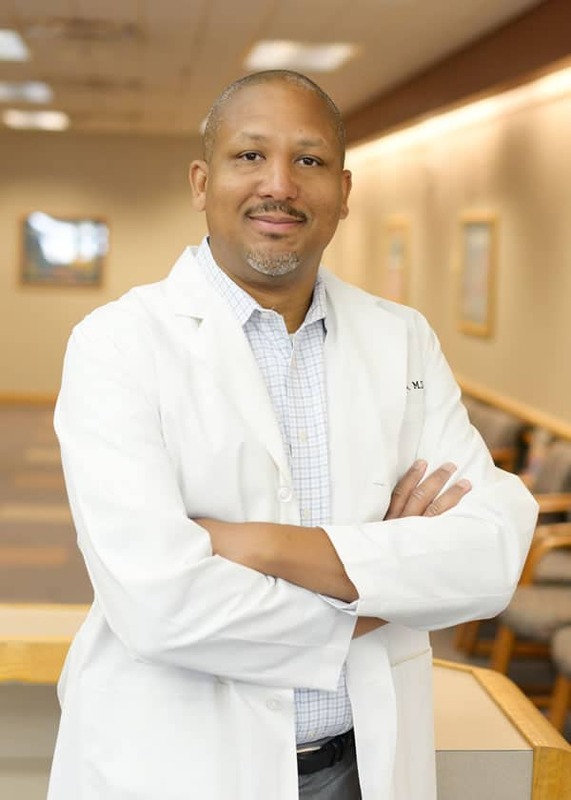 Dr. Williams is a board-certified family physician practicing at our Midwest City location. When he is not serving his patients, he enjoys spending his time volunteering with local community service projects, fishing, and playing sports. 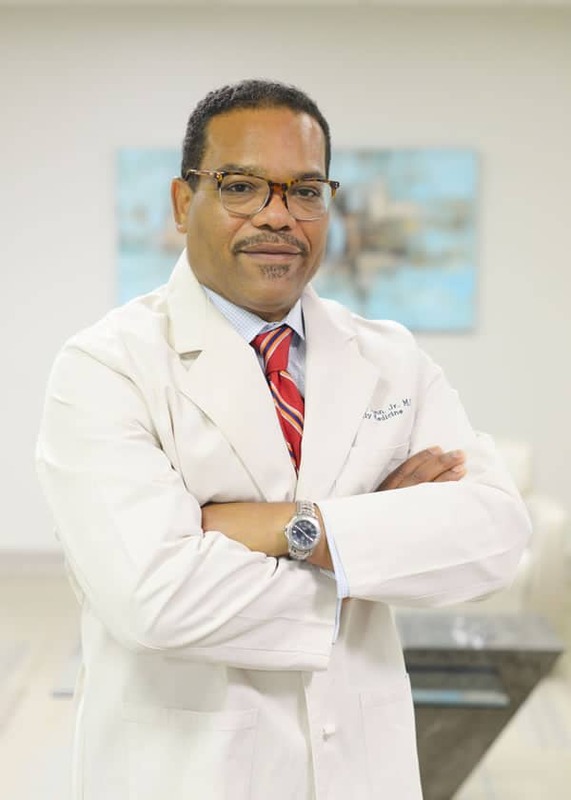 Dr. Williams received his MD from the University of Oklahoma and is a member of the American Academy of Family Medicine. 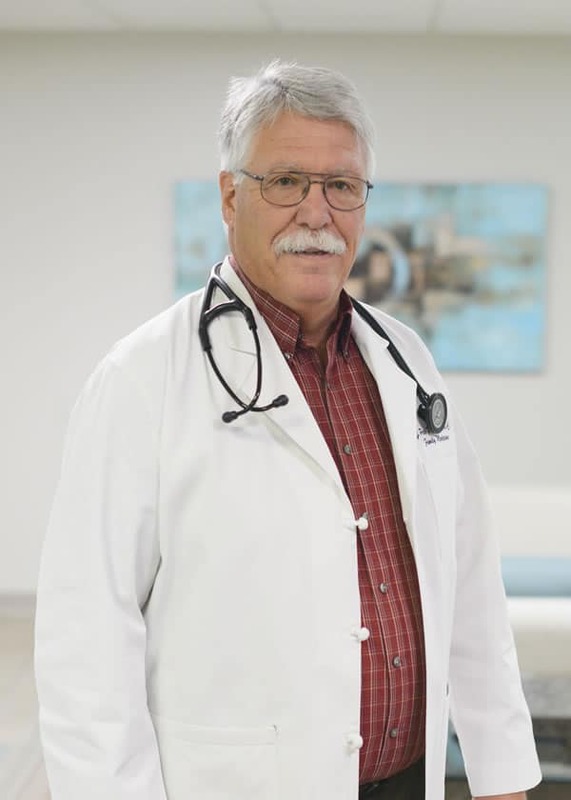 Dr. Lunn is a board-certified family physician practicing at our Oklahoma City location. If you don’t see him in the clinic, he is likely to be training for one of his upcoming marathons, fly-fishing, or playing guitar in a blues band. Dr. Lunn received his MD at the University of Oklahoma and completed his internship and residency at Trinity Lutheran/Sisters of St. Mary’s in Kansas City, Missouri. He is a member of the American Medical Association and the Oklahoma State Medical Association. 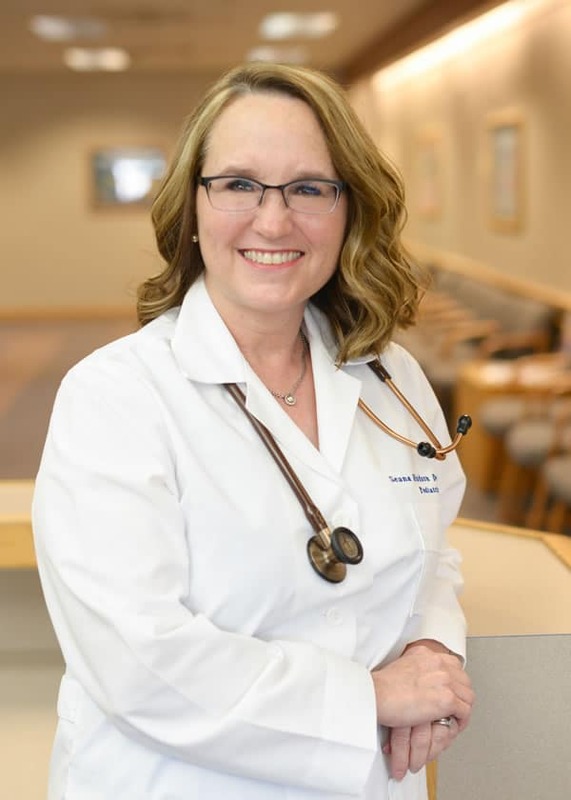 Dr. Conrady is a board-certified family physician, with an added certificate of Qualification in Geriatric Medicine, practicing at our Edmond location. When he is not serving in the clinic, or chasing around his many grandchildren, he is likely to be found gardening, fishing, or enjoying the outdoors. 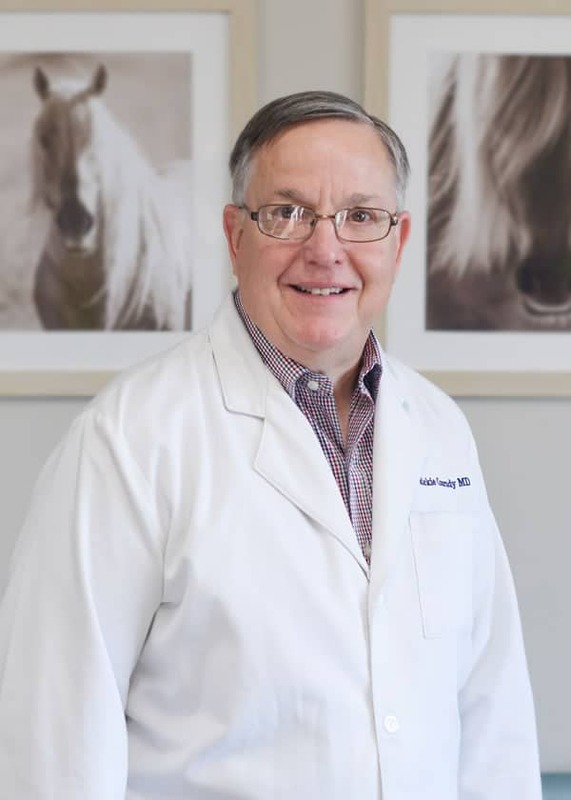 Dr. Conrady received his MD at the University of Oklahoma and completed his internship and residency at Wesley Medical Center, University of Kansas, Wichita. He is a member of the American Academy of Family Physicians and the American Geriatrics Society. Dr. Dean is a board-certified pediatrician practicing at our Midwest City location. When she’s not working in the clinic, she is likely to be found cycling, crafting, or helping with local boy and girl scout troops. 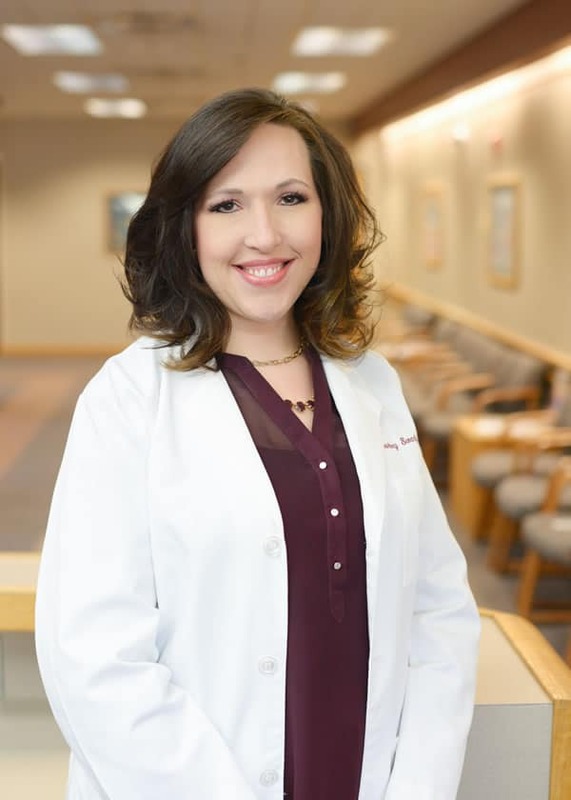 Dr. Dean received her MD from University of Oklahoma Medical School and completed her internship and residency at University of Oklahoma Children’s Hospital. She is a member of the American Academy of Pediatrics and the American Medical Association. Nancy is a board-certified pediatric nurse practitioner practicing at our Midwest City location. If you don’t see her in the clinic, it’s likely that she is spending time with her family. 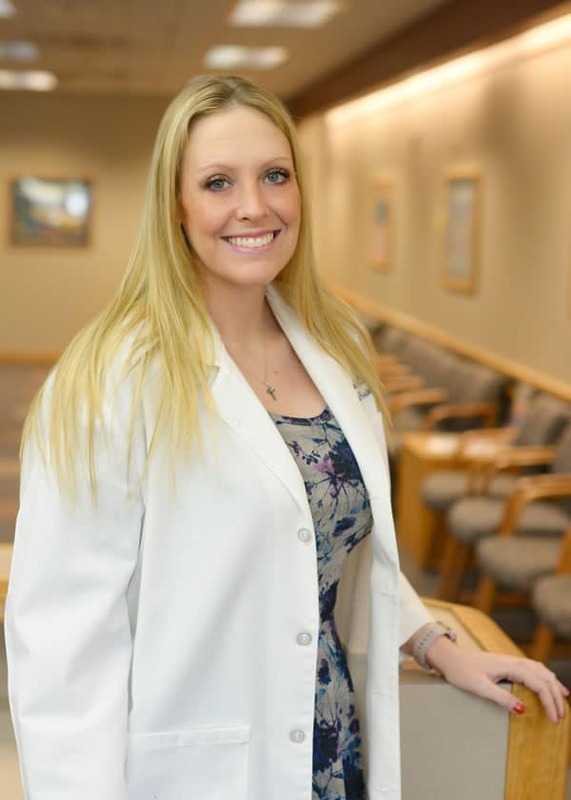 Her favorite quote, from the Air Force core values, is “Integrity first, service before self, and excellence in all we do.” As a natural care-giver, her love for family shines bright in the clinic, where she treats everyone as her own. 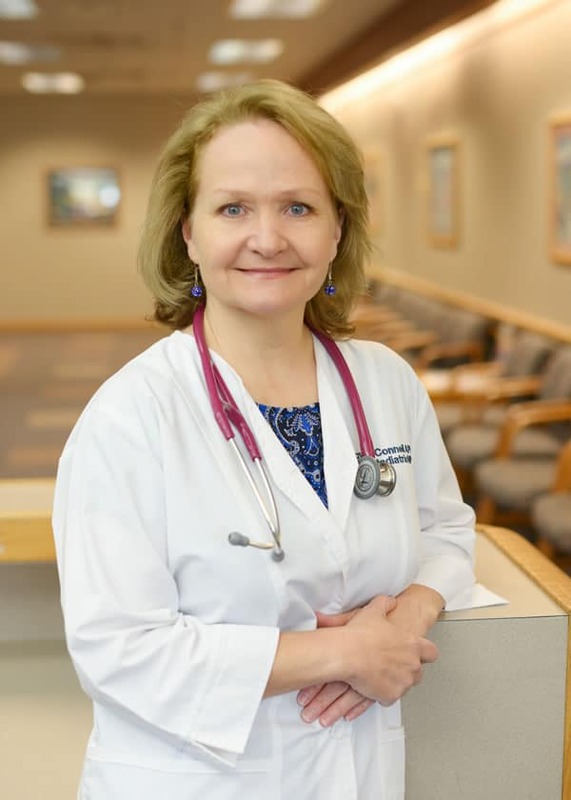 Dr. Swartz is a board-certified pediatrician practicing at our Midwest City location. When she is not serving her patients, or chasing around her own children, she is vocalist and percussionist who is active in the community. Her ties to the community and passion for the industry make her an adept, intuitive and nurturing pediatrician. 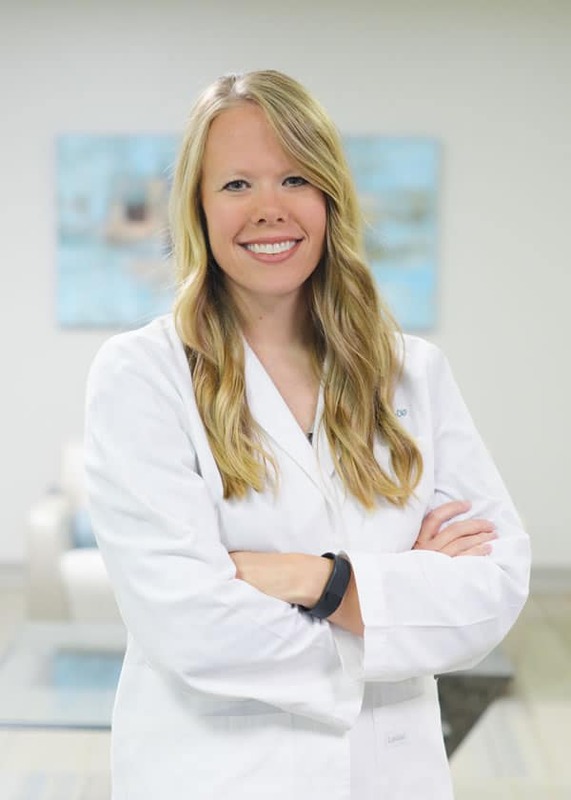 Briana is a board-certified nurse practitioner practicing at our downtown Oklahoma City location. If you don’t see her in the clinic, it’s likely that she is spending time with her family. She also enjoys reading and coaching youth softball. Her favorite quote is “If I cannot do great things, I can do small things in a great way.” – Dr. Martin Luther King Jr.
Dr. Vu is a board-certified family physician practicing at our downtown Oklahoma City location. When he’s not serving patients in the clinic, he can be found spending time with his family or at his church. 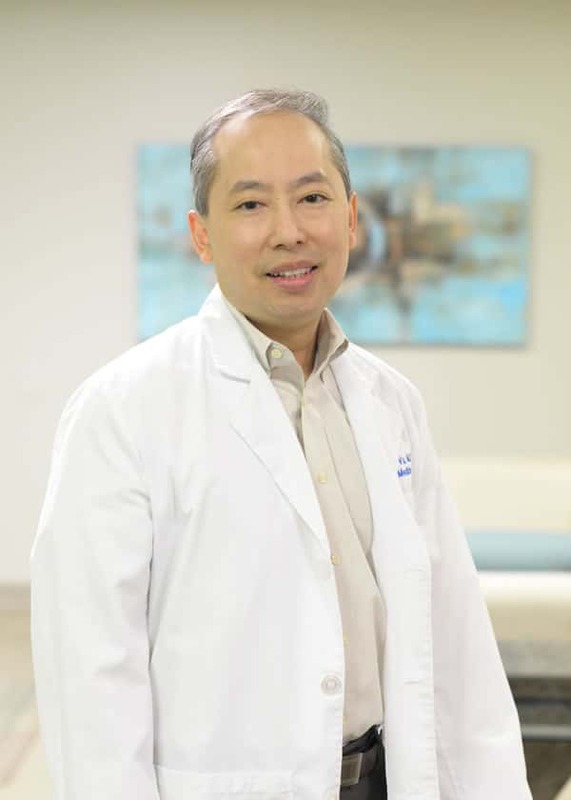 His love for life and family accompanied by his personal core values make him a loyal and trusting physician. Dr. Lunn is a board-certified family physician practicing at our downtown Oklahoma City location. If you don’t see him in the clinic, he is likely to be training for one of his upcoming marathons, fly-fishing, or playing guitar in a blues band. Dr. Conrady is a board-certified family physician practicing at our Edmond location. When he is not serving in the clinic, or chasing around his many grandchildren, he is likely to be found gardening, fishing, or enjoying the outdoors.